Looking for Emmanuela & Mark Angel Biography (2019)? Emmanuela and Mark Angel considering both personalities as one is a typical exemplar of talent meets developer. The duo have achieved substantially in the Nigerian comic setting. At times when Nigerians are ladened with an army of troubles for their citizenship, the fantastic combination of Emmanuela and Mark Angel have provided cold comfort in the form of comic relief via viral comedy skit videos on YouTube making everyone laugh their hearts out while it lasted. Emmanuella is arguably Nigeria’s biggest and most popular kid celebrity commediene. She’s just a damsel at 7 and have achieved a whole lot for herself. One can only wonder what her future is going to look like if at such age, she could be this mammoth in her career. Well, her success story is incomplete without Mark Angel her manager and uncle. 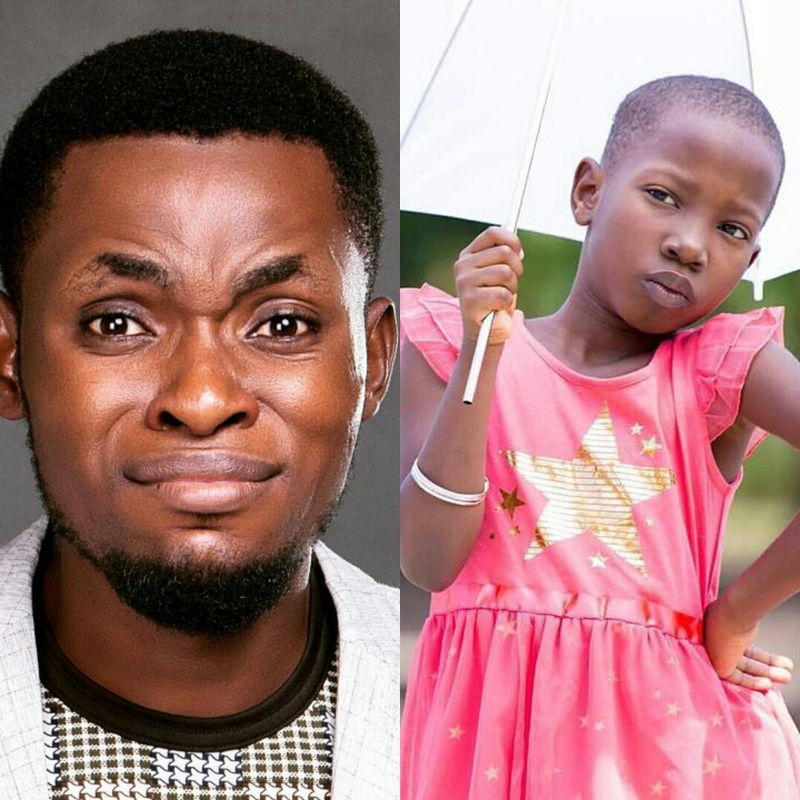 Although Emmanuella takes the fame and glory for her sheer talent, creativity and intelligence which she deserves in no small measure, Mark Angel is responsible for the behind-the-scenes work, promoting and publicising the young talented and petite Emmanuella. While some kids her age barely know what talent is all about or what life really entails, she’s is budding with hers, she’s young and she’s getting it. Emmanuella is a Nigerian kid commediene, entertainer, primary school student and of course a millionaire. This Biography is majorly about the the child commediene Emmanuella, but the role of her manager Mark Angel in bringing her to limelight is undeniable and we shall add some facts about him as well in this biography. Emmanuella Samuel was born on 22 July, 2010 in Port Harcourt, Rivers State Nigeria. She is from Imo State, Eastern Nigeria but lives with her uncle Mark Angel who is from Port Harcourt. She has been living with Mark Angel and his family ever since she was birthed. Her parents are alive and proud of her although they don’t share the same location. She is a pupil of prefect International School Port Harcourt and in primary two also known as basic two. We are going to give it to Mark Angel for spotting a talent so ripe for plucking and harnessing it in the kid Emmanuella. 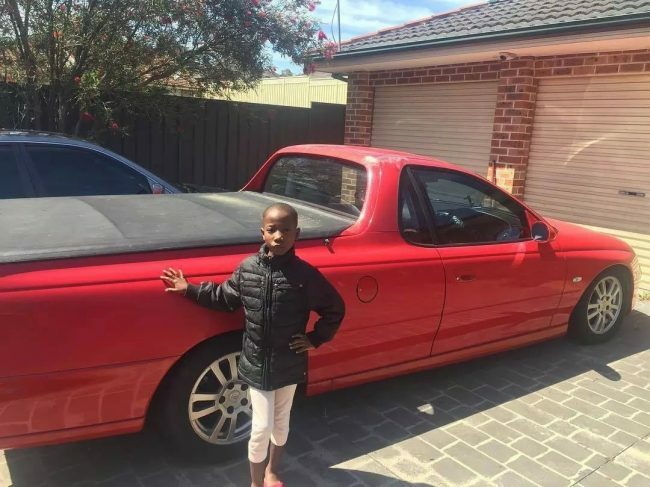 With his visionary eyes and the relationship of living together with her from birth to cradle, Mark Angel was able to detect huge potentials in the young Emmanuella. He saw more of this talent in her while she was in his acting school at age 6 and in primary one. True to his findings, she outshined every other kid in talent and aptness. Her very first role in acting sealed the conviction for Mark Angel that his young niece was really talented and ready to shoot the stars. Subsequently, he choosed her for grooming and together they began producing comedy skits and uploading them on YouTube. You can’t possibly hide a light and so from their maiden comedy skits, they became a new sensational duo sweeping the country and sending everyone into fits of laughter. From the onset, some thought because she was Mark’s niece that’s why she was picked and made to rise sky high, but her talent settled that notion immediately. The first comedy skit that brought her into sheer prominence was titled “My real face”. In the skit she was able to prove to another pupil that she wasn’t on her “real face” and that it would be risky if the pupil goes to the principal to report her due to facial uncertainty and the problem of recognition. This particular comedy skit announced her as a rising star with over 2.5 million views on YouTube. This success recorded on YouTube was all the morale Mark and Emmanuella needed to do other skits and get famed the more. Other skits that followed include “you will not understand “, “Landlord”, “Police Officer “, “2000 words “, “You have sense “, “Tea is free” and many others. All of Emmanuella’s comedy skits are on YouTube and viral in various social media platforms. Emmanuella has been able to combine her career and her education effectively with the help of her uncle and her school principal. Both have ensured that her academics does not suffer because of her fame. In just one year in the career of little girl you could just tell to run along after she gets you some snacks, she has gotten over 1million YouTube subscribers and her comedy skits have licked the 100million YouTube views benchmark, remember in just one year and she is 8 years old. Her popularity went borderline in Nigeria and hopped into the African entertainment space. That would be applauded more when she went on her World Tour dubbed the “The Mark Angel Family Tour” in 2016 and that continued in 2017. In 2017, Emmanuella was featured on CNN as Africa’s youngest YouTube award winner. In February 2018, Emmanuella got a role at Disney World which prompted Nigeria’s Senate President, Bukola Saraki to congratulate her and invite to the Nigerian Senate saying her story is an inspiration. In 2017 Emmanuella was nominated for the New African Woman on the rise awards alongside Chimamanda Adichie. In 2016 her fame even got to one of the farthest location from Nigeria which is Australia. There she was coronated as the princess of comedy by the Government of Australia. Also in 2016, Mark Angel Comedy won the award as the best YouTube Channel in Sub-Saharan Africa. Mark is an indigene of Port Harcourt. He is a comedy writer and writes comedy for the money. 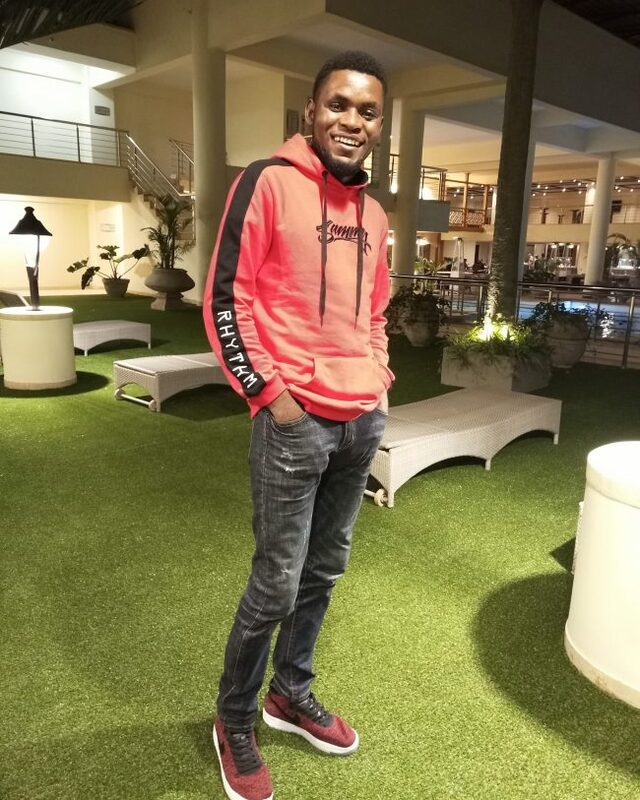 He has been doing comedy writing for about 3 years prior to the discovery of his niece Emmanuella. Mark was admitted to study to medicine at the Obafemi Awolowo University, Ife but for lack of funds could not continue. Subsequently he went to Lagos, learnt photography and began working with it. He would later travel to India where he learnt cinematography and on returning back home, He founded his media company “Mechanic Pictures” alongside a friend Dennilson Igwe and started his acting school for young talented kids where Emmanuella was discovered.